At Skycatch, we believe in the power of collaboration. We know that powerful visions often inspire strong partnerships that lead to some of the world's most remarkable innovations. We're thrilled to announce a new relationship with Autodesk, a leader in design and engineering software for the manufacturing, construction, and media & entertainment industries. For more than 30 years, Autodesk has been creating innovative technology that has transformed the AEC industry, and we’re honored to welcome Autodesk as investors in our $25M series B round, and as allies in accelerating breakthrough innovations in the industry. Through this investment and alliance, Autodesk and Skycatch will make it easier for designers, engineers, architects, BIM managers, owners and operators to revolutionize how they capture and utilize aerial data. Using high resolution aerial data collected by Skycatch completely transforms the way industrial sites are surveyed, allowing companies to make smarter data-driven decisions, while saving time and drastically reducing costs, while Autodesk ReCap delivers an easy, cost-effective solution to process the collected data. 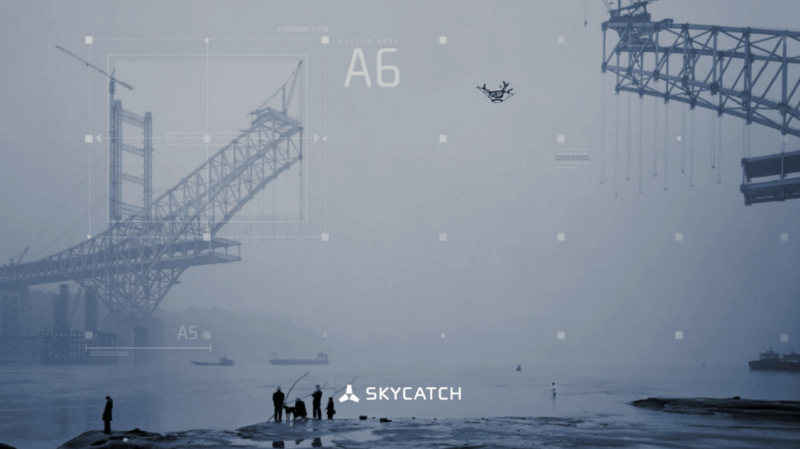 Industry professionals using Autodesk software can leverage highly accurate visual intelligence captured and processed by Skycatch's end-to-end UAV technology to provide invaluable insights into their projects and improve overall efficiency and collaboration across their teams. See how our savvy client, Clayco, harnesses the power of using both Skycatch & Autodesk to survey and manage multiple mega-projects. Understanding the objectives, challenges, and goals of our clients fuels our ability to produce robust, scalable solutions. We listen. We learn. And, we deliver. Joining forces with Autodesk marks a significant step forward as the commercial UAV market continues to mature, and the industry inevitably evolves toward increased adoption of emerging technology and sophisticated software, like Autodesk BIM 360. "Aligning our knowledge and experience with Autodesk's expertise will yield greater success for our commercial clients. This partnership validates the position and direction for Skycatch within the market, and we are excited to work with their incredibly talented team to explore opportunities for integration that advance how we build for the future." Autodesk University is quickly approaching. This premiere event will serve as a catalyst for transforming the use of technology within the AEC industry. Be sure to swing by our booth (1053) for an exclusive opportunity to learn hands-on UAV training and the value of using aerial data to improve your business.